Few people enjoy ads but most understand their importance. They help keep websites afloat and offer some of our favorite artists, musicians and YouTube creators the means to turn their passions into (mostly) steady income streams. However, the types of ads someone is willing to be exposed to - if they don't block them outright - can vary quite a bit. Many people harbor a strong dislike for auto-playing video ads, a sentiment that has since prompted Google to implement a "website mute" option for regular offenders. That said, the average person's taste extends beyond an ad's level of intrusiveness - relevance matters, too. With this in mind, Google is now looking to give users more control over the types of ads they see. For now, that means the company will be implementing some changes to the way their ad muting feature works. Reminder ads like these can be useful, but if you aren’t shopping for Snow Boot Co.’s boots anymore, then you don’t need a reminder about them. The second change involves the "Mute This Ad" functionality as a whole. 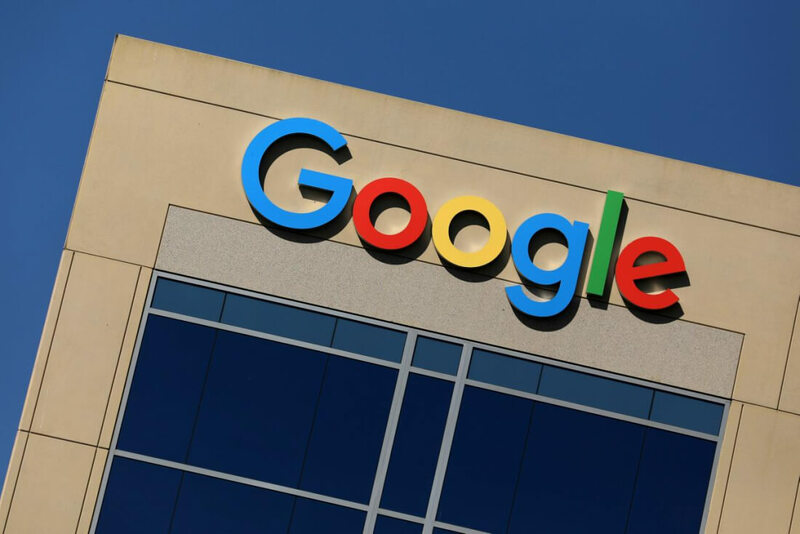 According to Google, the company has received "more than 5 billion pieces of feedback" via this tool, prompting them to pull roughly one million ads from their network thus far. Due to its success, the Mute This Ad feature will now apply across all devices where you're signed in with the same Google account. If you mute an ad on your smartphone, it'll also be muted on your desktop and vice versa. Finally, Google says Mute This Ad will begin to appear in "even more places" as they expand the tool across more apps and websites over time.